PHOTOGRAPHER and Coastal Views editorial director Adam Hourigan's photo have been again recognised on a national level. 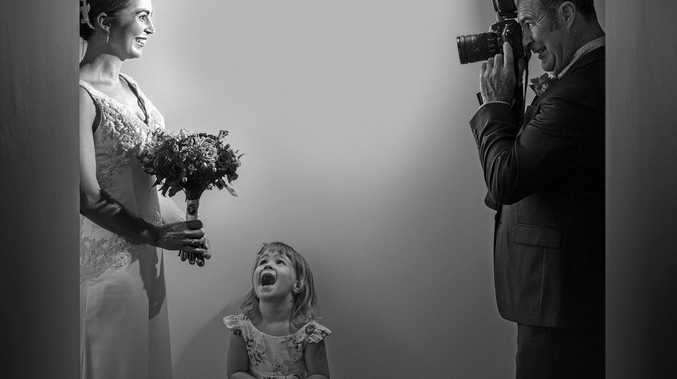 At the recent Australian Institute of Professional Photography awards held in Melbourne, Adam's capture of a father photographing his daughter on her wedding day won a coveted gold award in the wedding category. This score is only achieved by just 3% of the thousands of entries in the competition, and is the third year in a row he has scored the rare honour. Combined with receiving a silver distinction, and silver for two more photos, it allowed Mr Hourigan to gain the first gold bar addition to his Masters accreditation with the Institute. 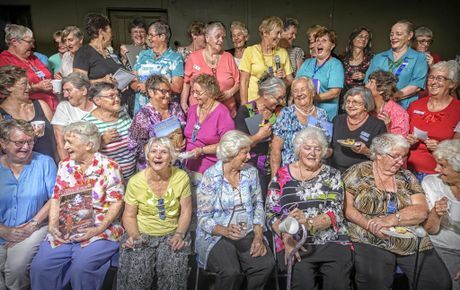 Also, from Coastal Views work, his photo of the North Coast CWA meeting at the Chatsworth Island hall has been named a finalist in the PANPA award regional portrait category, and has been named as a semi-finalist in the prestigious Moran Photographic Prize in Sydney. To top it all off, Mr Hourigan's photo of cane farmer Eric Lyons with his Palmers Island caravan has been immortalised in a billboard south of Grafton.